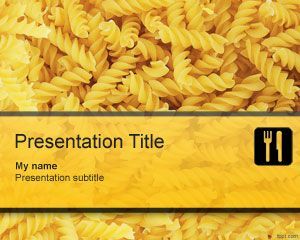 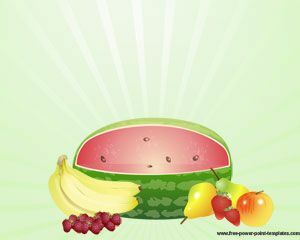 Pasta PowerPoint template background for Microsoft PowerPoint is a free pasta image for food presentations in PowerPoint. 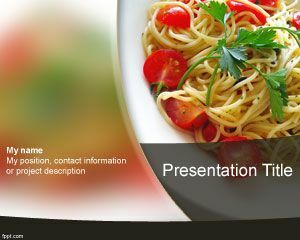 This free pasta PPT template can be used for food events and presentations to describe pasta recipes as well other topics about food or nutrition presentations. 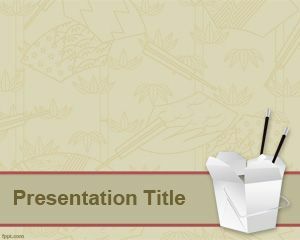 You can free download Pasta PowerPoint template for Microsoft PowerPoint 2007 and Microsoft PowerPoint 2010 presentations. 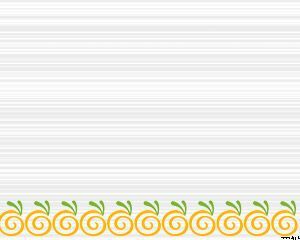 This slide design contains a pasta background with a yellow ribbon and is perfect for those who are looking for a free yellow PowerPoint template. 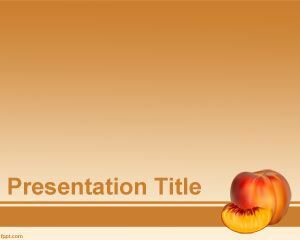 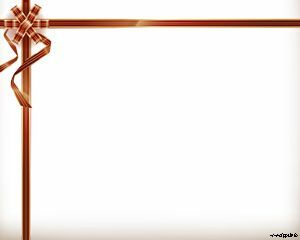 I am going to use it in school presentation.